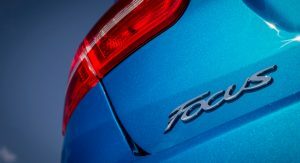 Hot on the heels of the unveiling of the restyled Focus hatchback and wagon models at last month’s Geneva Motor Show, Ford dropped the first photos and videos of the facelifted sedan version of the series that will enjoy its world debut at the New York Auto Show next week. 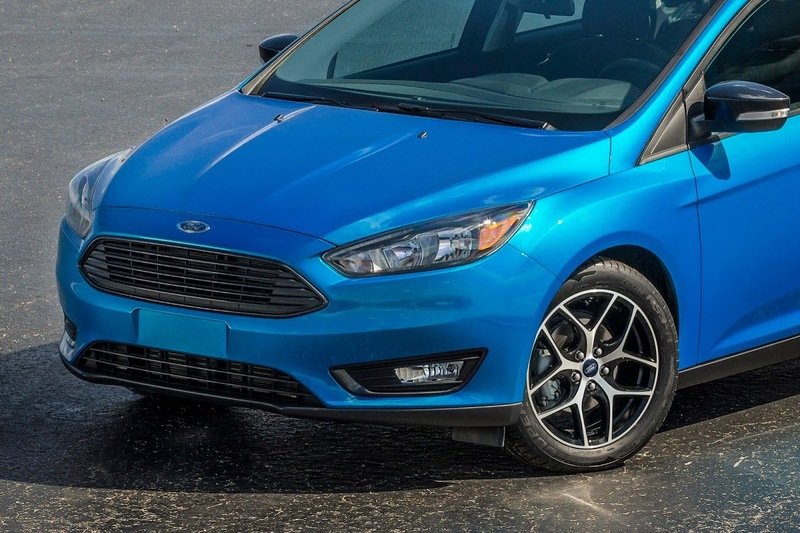 You can act like you didn’t expect it, but the 2015 Focus sedan incorporates the same set of styling updates as the other body styles of the compact family with sleeker, narrower front lights, plus new bonnet, bumper, fender and grille designs on the front that bring it in line with the Fusion. 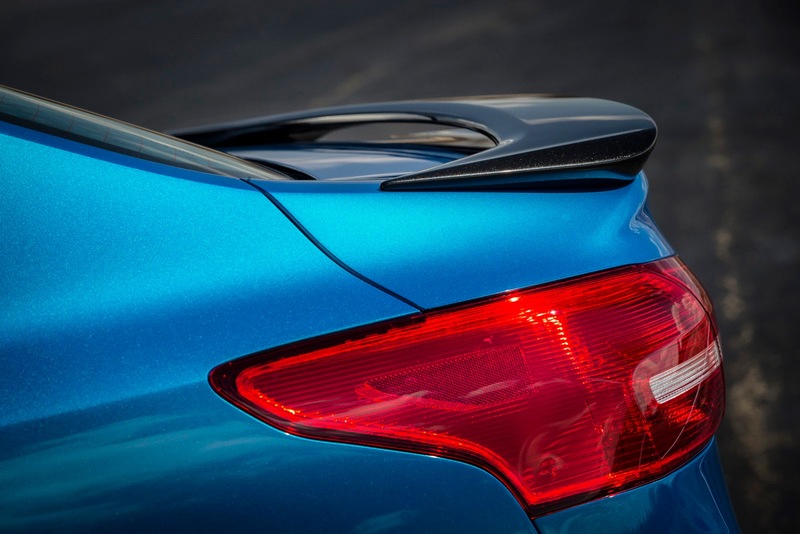 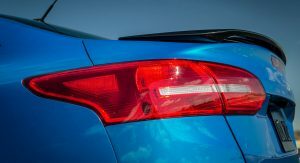 The new rear lamp clusters and the restyled trunk lid and bumper at the back, pretty much sum up the exterior revisions for the Focus Sedan. 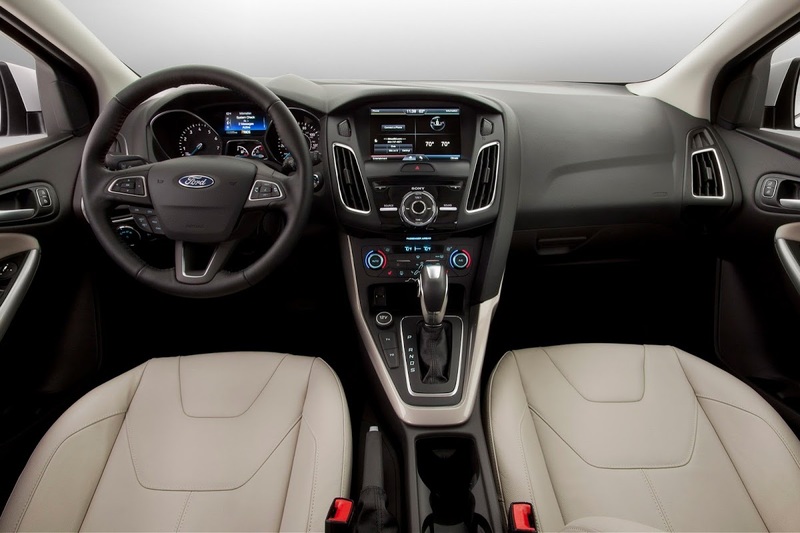 Inside, both the 2015 Focus Sedan and Hatch for the North American market sport new colors and materials for the seat trims, a redesigned steering wheel, different satin chrome detailing, updated switchgear and a revamped center console that houses adjustable cup-holders. 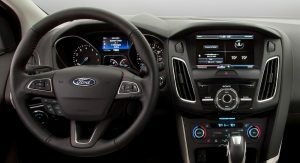 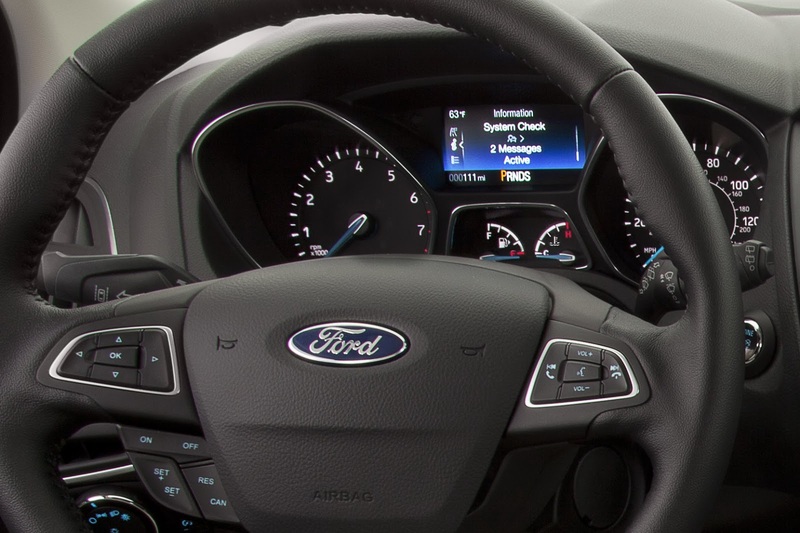 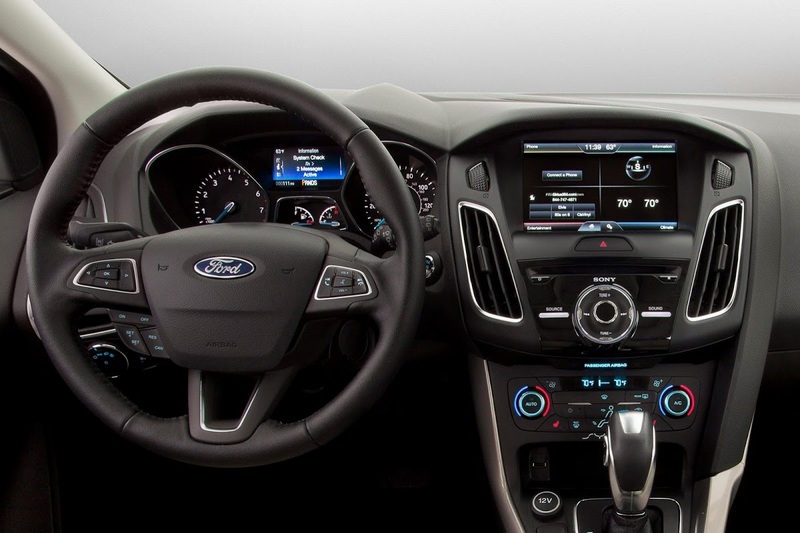 On the tech front, Ford added a number of driver-assist systems, including a new standard rear view camera that works with a 4.2-inch screen or an 8-inch screen on MyFord Touch-equipped cars, and the optionally available Blind Spot Information and lane-keeping systems. 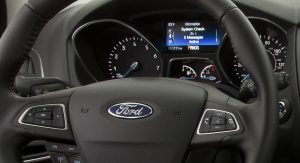 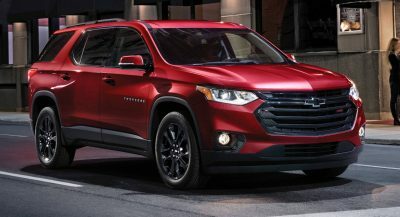 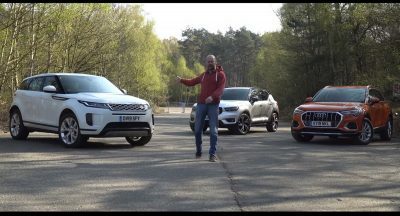 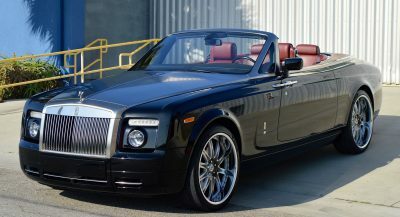 The Sync system has been updated with new functions such as the Connected apps that can access a number of real-time vehicle data, including speed, acceleration, odometer and location information, and voice pass-through capability. 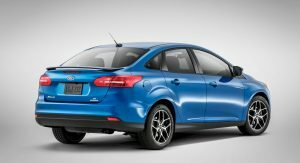 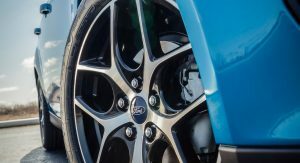 Moving on to the hidden parts of the 2015 Focus, Ford says it tweaked the chassis, with changes including a new shock absorber valve design for “improved interior quietness”, and a modified rear suspension and re-tuned electric power-assisted steering for “a more connected feel to the road”. 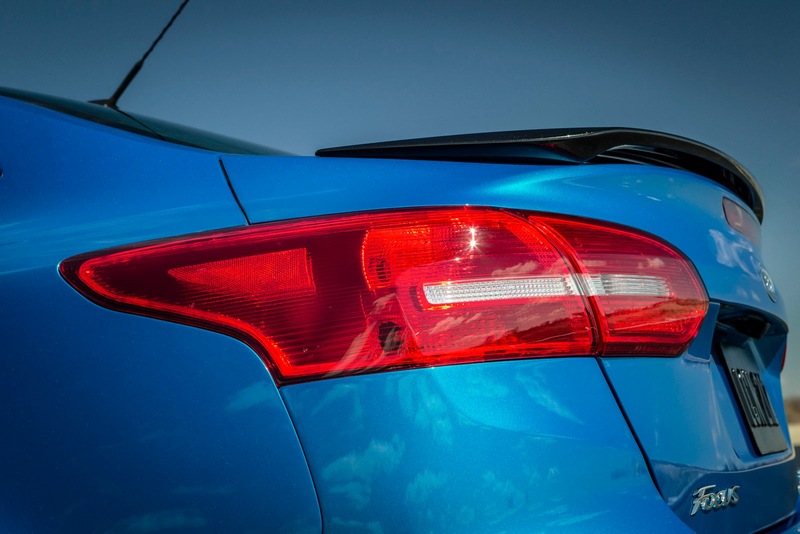 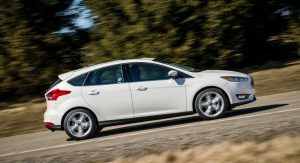 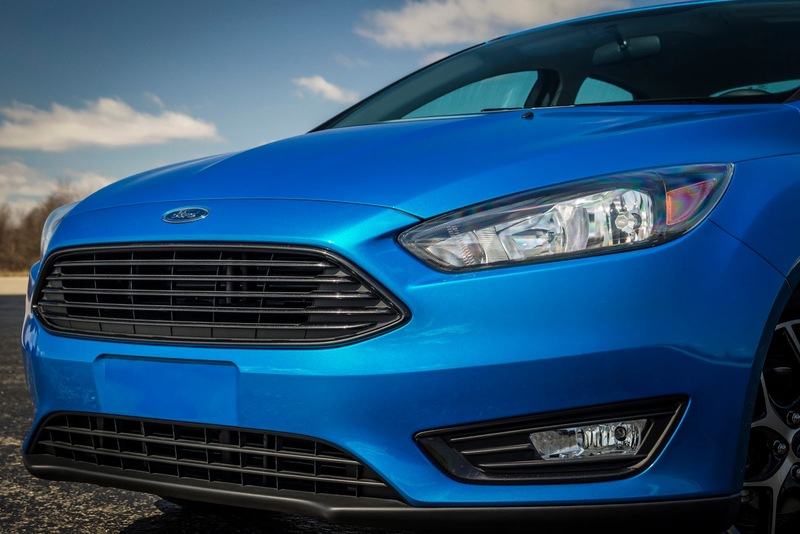 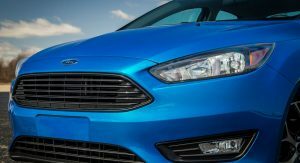 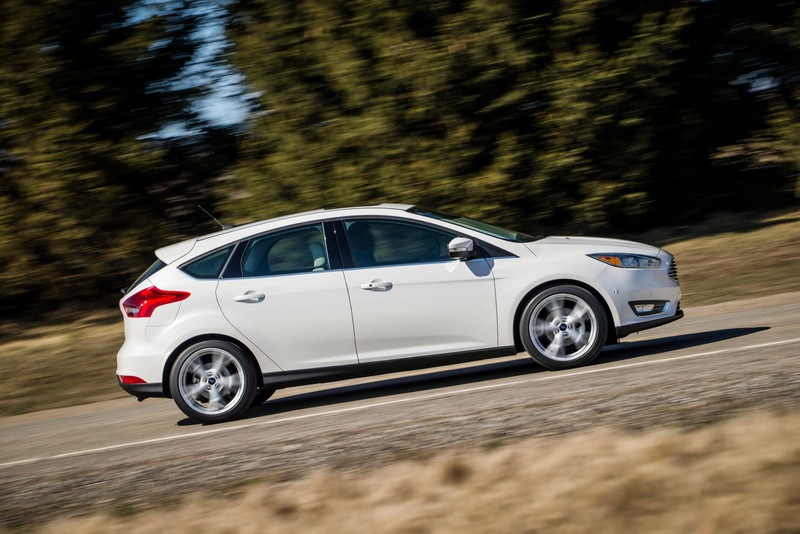 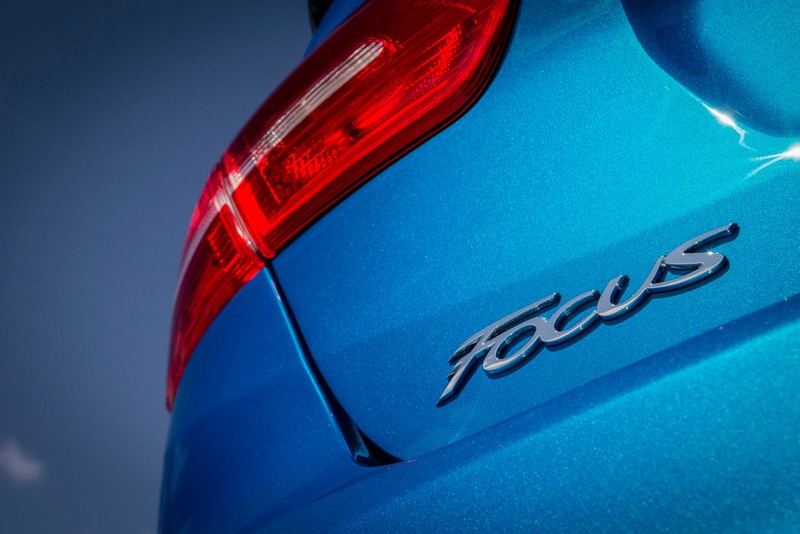 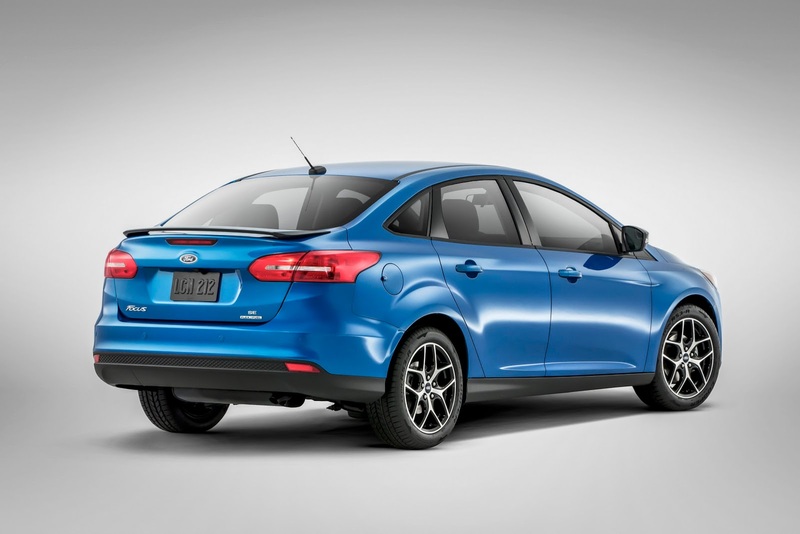 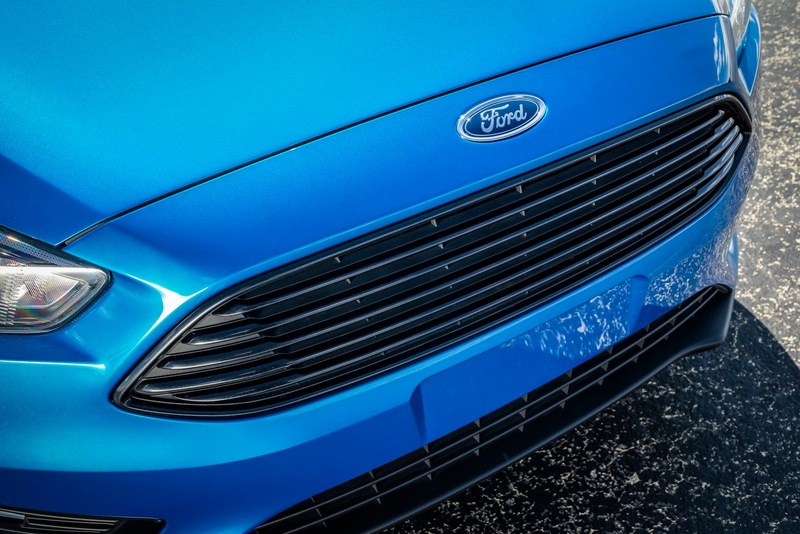 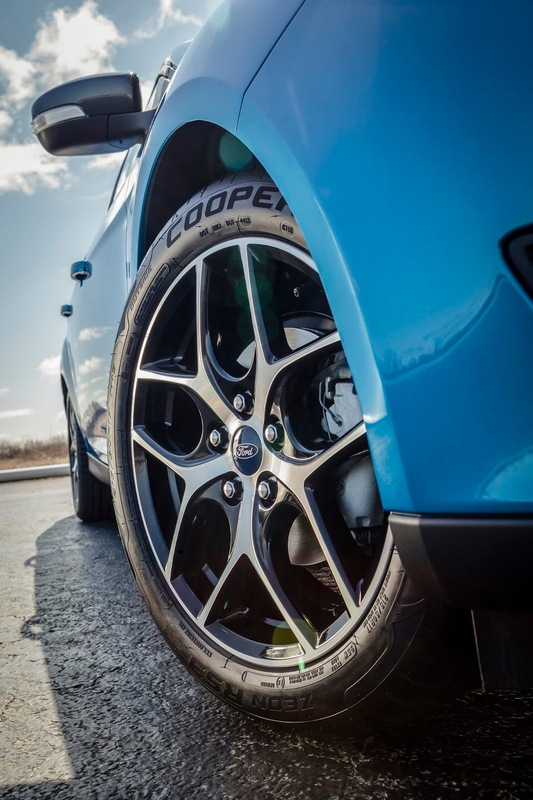 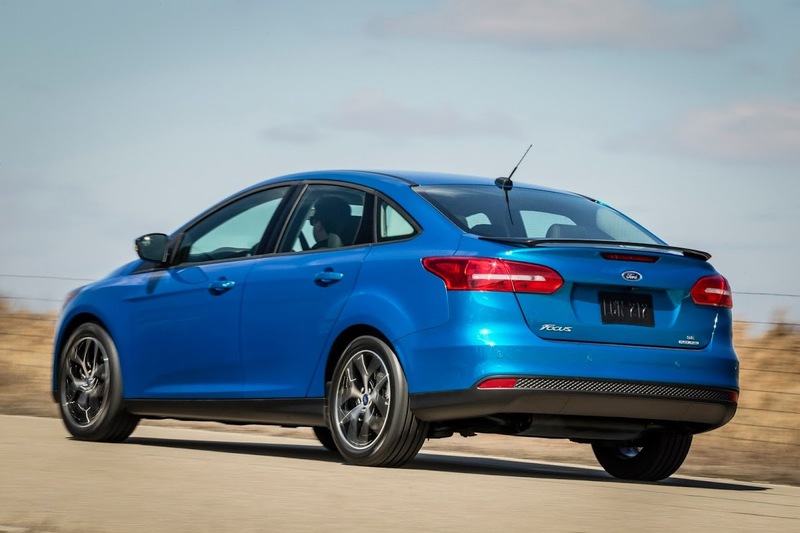 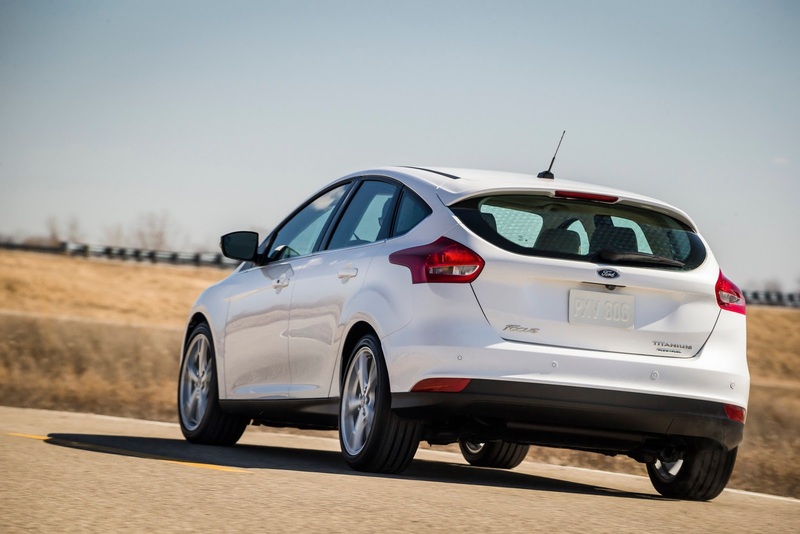 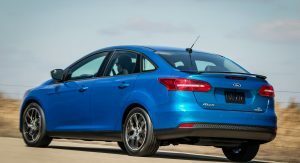 In addition, according to Ford, “new Focus customers also will enjoy a quieter ride, achieved by thicker carpets and side window glass and improved engine-bay insulation”. 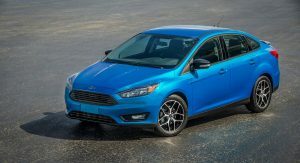 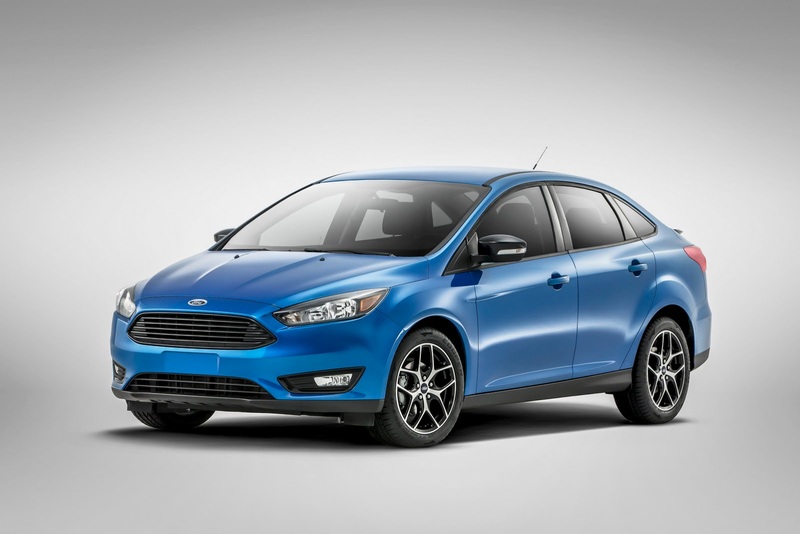 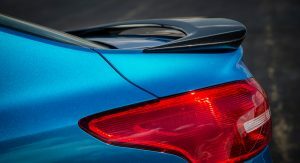 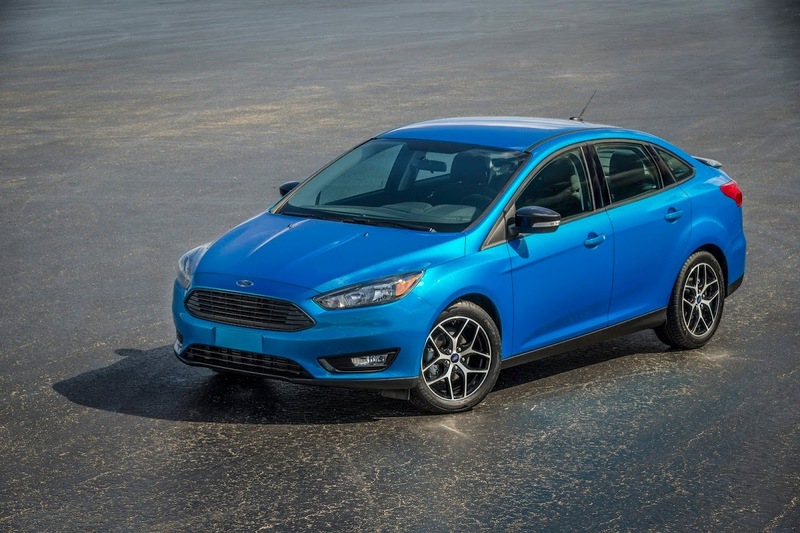 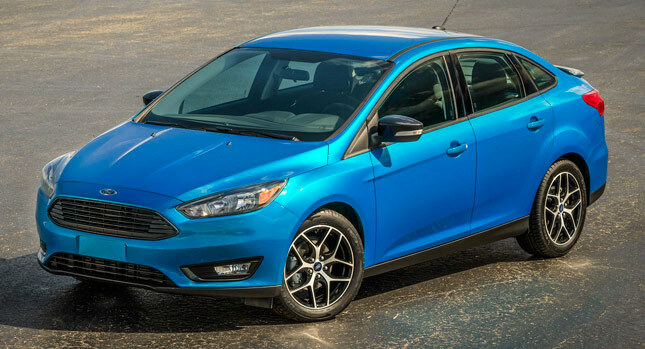 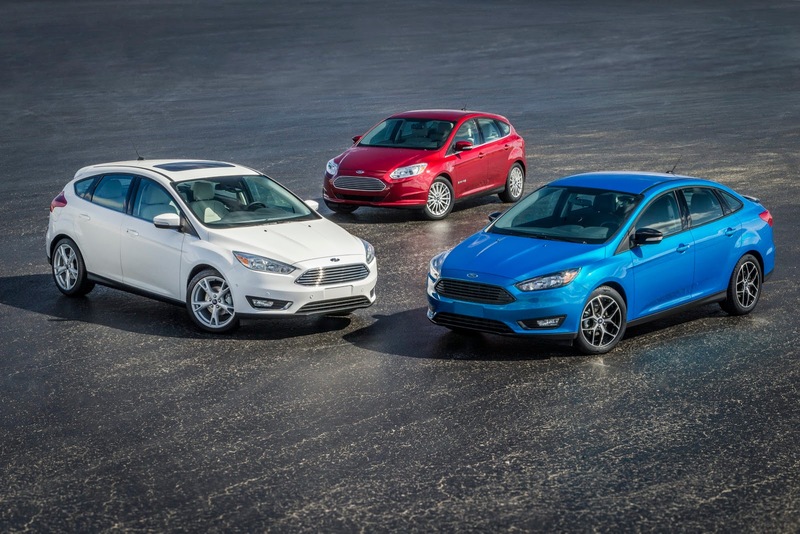 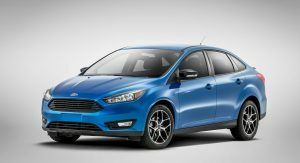 Right under the hood, the only news for the 2015 Focus is the arrival of Ford’s 1.0-liter turbocharged EcoBoost engine, which is the same unit offered on the Fiesta hatch where it produces 123hp and up to 145 lb-ft (197 Nm) of torque. 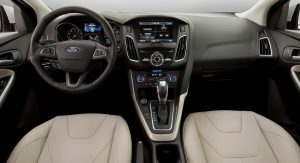 In a very un-American fashion, the 1.0L will be offered exclusively with a six-speed manual gearbox. 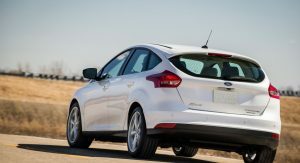 EPA fuel economy ratings are unavailable at this time, but Ford stated that it expects the Focus 1.0-liter EcoBoost to “raise the bar in fuel efficiency among non-hybrid compact vehicles”. 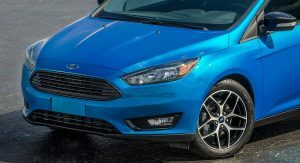 Completing the updates for the 2015MY, is a new SE Sport Package with exterior kit, 17-inch gloss black alloy wheels shod in 215/50 HR-17 tires and paddle shifters on the automatic transmission version. 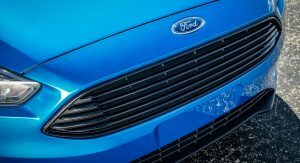 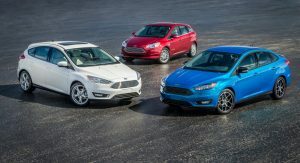 Ford mentioned that the regular Focus hatch and sedan models will be joined in New York by the updated Electric version, but not the performance Focus ST that “will be shown later this year”.